Well bugger me with a fish fork, it’s Thursday. Huzzah. 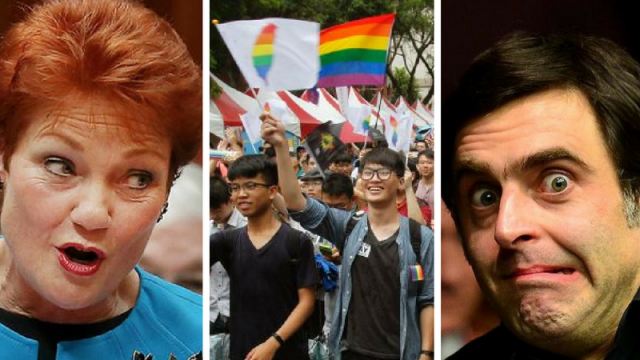 The world kept dying while you were recharging, which featured an argument at the estimates, Taiwan saying yes to gay marriage and an unholy clusterboink on ABC2.